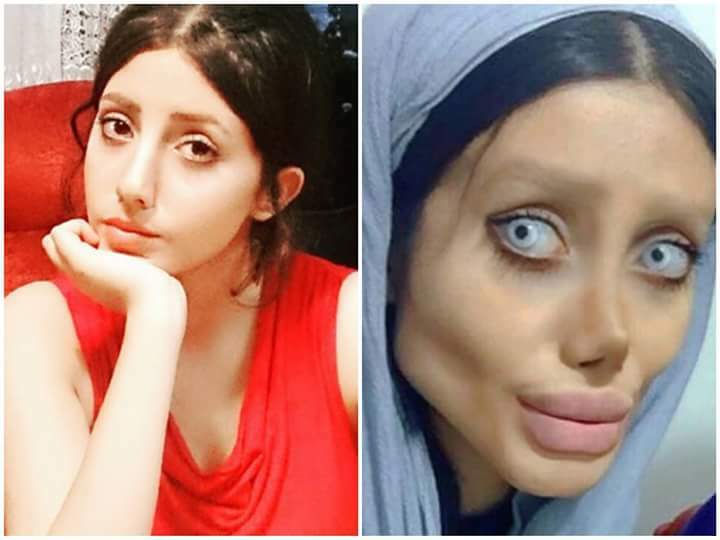 Sahar Tabar, the young Iranian woman who went viral after claiming she had over 50 plastic surgeries in a bid to look like Angelina Jolie, now says her entire story was a hoax. The 19-year-old made headlines worldwide last week after images of her started making the rounds online. Speaking to Russian news outlet Sputnik, Tabar admitted that she had in fact gone under the knife several times, but it wasn't because she wanted to look like Jolie or anyone else. “I did not even think about being like Jolie. Also, I did not want to resemble the cartoon character the Corpse Bride," she reportedly said. She also added that while she has had a nose job and a few other plastic surgeries, most of her appearance on social media posts is down to make-up and Photoshop. After her story went viral last week, Tabar's Instagram following rose by the thousands. The young woman has since deleted one of her 2 Instagram accounts and privatized the other. Tabar's photos went viral on social media last week. Most of Tabar's photos were altered using make-up and photoshop. 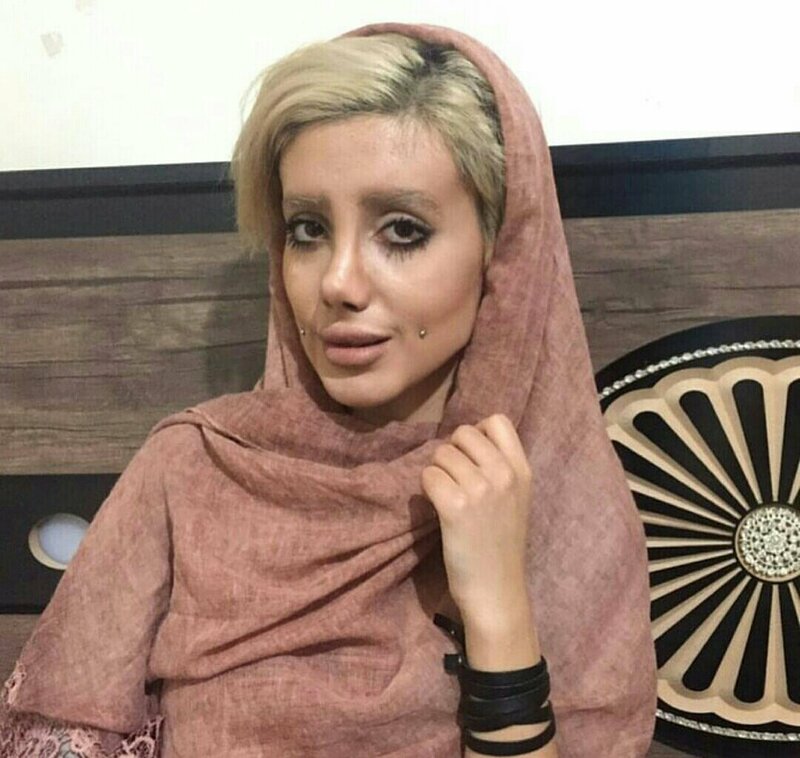 "The plastic surgeries Sahar has undergone weren't botched. The images that went viral were created by Sahar herself using make up and editing."